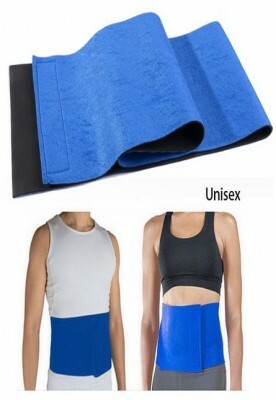 This is Gearonic waist trimmer sweat fat cellulite burner body leg slimming shaper exercise wrap belt. Burn off water weight in the waist area during your workout. 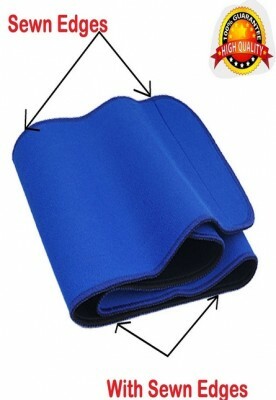 This fully adjustable waist trimmer belt is a one size fits all. 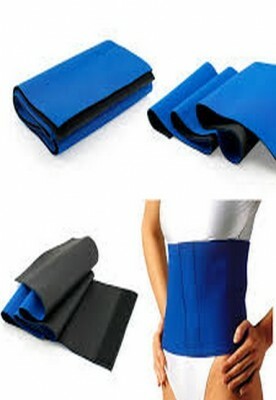 Simply adjust it to your waist size by using the Velcro against the surface. The belt is elastic so it can stretch to provide comfort. One size fits all.